This restaurant has been around for many years with delicious food to show for it. 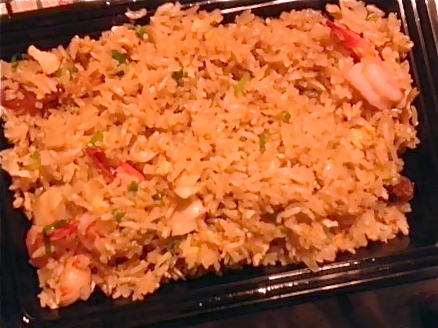 The chinese food at twin dragon was authentic, fresh and the prices are affordable. The restaurant is also very clean. The parking here is tight but they offer valet and street parking. Yee's Chicken Egg Rolls are a must try. They're simply delicious! Try the shrimp ball appetizer (highly recommended).